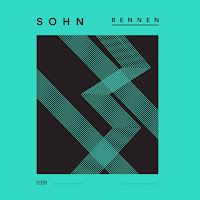 Only four more days until we are graced with SOHN's second album Rennen. To keep us sweet in the ten day lead up to the release of the record we've been treated to new single 'Hard Liquor'. 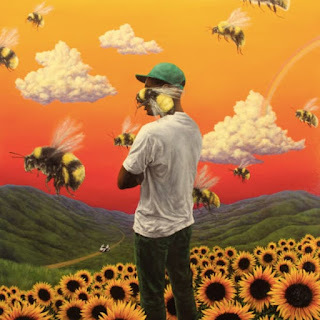 I'll be honest, every time I hear the "My baby don't turn around" lyric my mind jumps straight to Outkast's 'Hey Ya' before being rapidly shaken back to reality with the instrumentation and the line that follows. There's something so chillingly unique about SOHN's production and they way it fits together with his vocals and general songwriting talent. Although some artists aren't miles away from tracks like 'Hard Liquor', no one else sounds quite like SOHN. Even SOHN doesn't sound like SOHN. Of the four songs we've already heard from Rennen, the title track, 'Signal' and the previously featured 'Conrad', none of these songs sound remotely similar however they band together and flow into one another flawlessly. One of my favourite things about 'Hard Liquor' is the song's progression and that's something that SOHN is really great at. A slower a soulful beginning that almost builds into a dance track with the fast drum beats. I am also terribly excited about seeing SOHN live at the start of March, I will probably shed multiple tears.